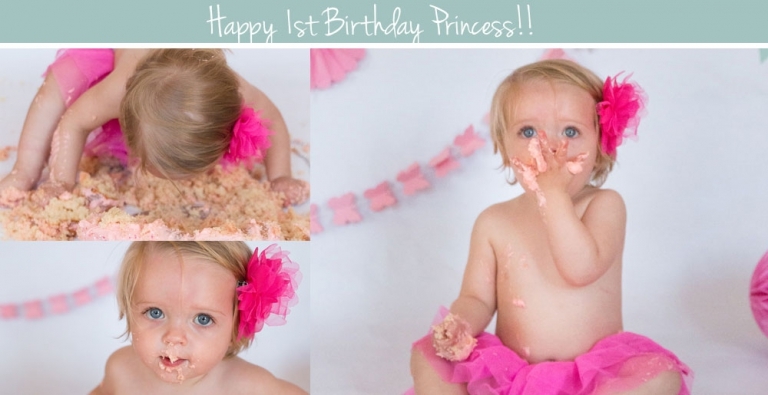 Oh what fun to see a little girl taste cake for the first time! Emilia walked into the room and her eyes just lit up from the get go, she had the best time dancing, playing and of course eating cake! !